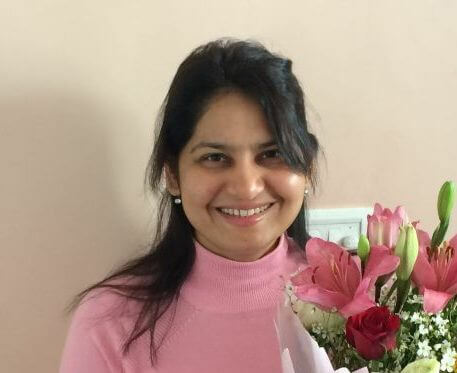 Renu Raj IAS has covered her background in the first part of Clear IAS interview. She has briefly shared her study plan as well. In this part she explains to the readers of clearias.com, the main books/study-materials she referred for Prelims and Mains. Readers can also know her marks in detail and success tips. Just study for mains…It will come on the way. Books/Study materials used for General Studies 4 (Ethics + Case Studies): Nil..Dont loose ur ethics by reading books. Books/Study materials used for Optional Subject Paper 1: Notes. Books/Study materials used for Optional Subject Paper 2: Notes. Write mock papers. It does wonders. Collect current affairs…Either write down or keep cuttings. ClearIAS.com: What were your writing style in GS and optional subject? Bullet Points/ Essay style or a mix of both styles? ClearIAS.com: What are your suggestions to aspirants for improving the score in essay paper? What were the essays you choose to write? Did you use sub-heading/points/graphs in your essay paper? 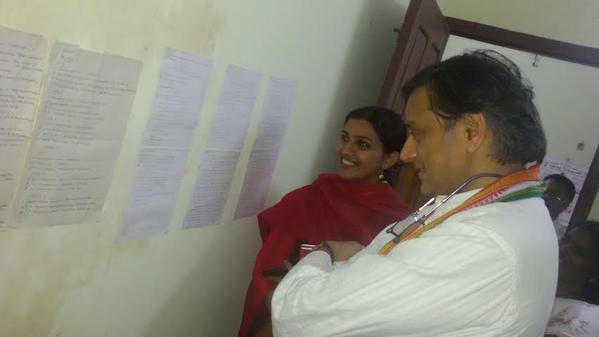 Select the ones which give scope to write in a wider canvas. ClearIAS.com: What are your suggestions to aspirants for improving the score in GS Papers? Correlate with current affairs…Applies to all gs papers. ClearIAS.com: What was your optional subject? Please give our readers detailed insights on your selection and strategies regarding your optional subject. We are sure that there will be many who take the same optional subject as yours in future. Take literature if you are fully interested in it…read widely to improve your writing skills. ClearIAS.com: What was your exam hall strategy for mains: attempting all questions even at the cost of compromising quality or writing only quality answers compromising on the number of questions attempted? ClearIAS.com: Can you elaborate on your approach and preparation for Interview? Did you attend any mock interviews? ClearIAS.com: What was your interview dress? Saree. ClearIAS.com: Who was the Chairman of the board you faced? How long was the interview? ClearIAS.com: Were you happy after the interview? Did you expect good marks? It went ok…not happy nor sad..There were no troubles. ClearIAS.com: Do you think that there is a relation between the profile of the candidate (age or education background) and interview marks? At a time when lot many candidates from top institutes like IIT, IIM or AIIMs appearing this exam, is there any matter of worry for other candidates from state colleges or those without work experience? Marks for Personality Test: 198 out of 275. 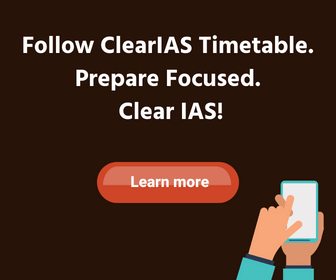 ClearIAS.com: After looking at the mark sheet, suppose if you are going to write prelims and mains this year, what changes will you make in your preparation, answer writing and interview? Would focus on gs2 and gs3. Sure life has changed a lot…Bit busy too. ClearIAS.com: Does the educational or financial status of the family of the aspirant impact the UPSC preparation and result? ClearIAS.com: What is your advice to all those candidates who didn’t succeed in this exam yet? ClearIAS.com: Any extra note in general (if any): All the best. ClearIAS.com: We like to express our heartiest congratulations once again for this grand success. We are happy that you chose ClearIAS.com to share your happiness on this special occasion. ClearIAS.com sincerely thank you, on behalf our readers and ourselves, for the spirit and benevolence to find time to write answers for our detailed questionnaire. Wishing you, all the very best in career and life. Useless Interview. Cant believe she studied the same topics for prelims and mains. cngrts mss renuraj….how to plan for study fr prelims & mains? Ya , it feels like she must have been in a li’l bit hurry as everyone can judge from the strenght of her answers but its ok.
yes , interview is not so admiring but again an ok type. or any other motivational no.